"Crescent School is important to me because it made me into who I am today." Ming Wai Lau ’97 came to Canada from Hong Kong to attend Crescent School for Grade 12. He says the experience changed his life forever. After graduating from Crescent, Ming Wai attended university in London, England. He earned a PhD in Laws from King’s College London. 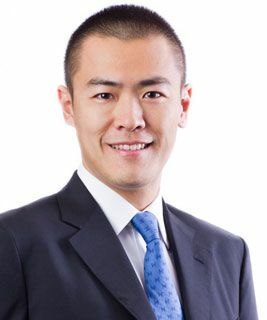 He is now CEO and Chairman of the Board of Chinese Estates Holdings Ltd in Hong Kong. In 2010, the Lau Family made a tremendously generous $5 million donation to Crescent’s Great Boys campaign. The Lau Family Wing was named in honour of this remarkable gift, creating a welcoming, boy-centric space for Crescent’s Middle School boys.